Whether you are moving from Miami to Texas because of career needs or simply for a change of scenery, choosing the right relocation company will ensure that your transition into your new home is streamlined and stress-free. 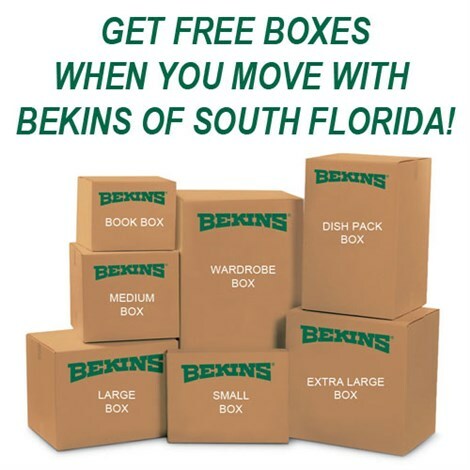 Bekins of South Florida has access to a global network of resources and highly trained staff that allows us complete any move anywhere, no matter how large or complex. With our BBB accreditation and ProMover certification, you can trust that your needs will be at the heart of everything we do and we will always strive to offer the best customer service in the business. As a member of the American Moving & Storage Association and the Florida Movers and Warehousemen’s Association, we understand the unique requirements of long-distance moves from Miami to Texas. This means that we can reliably adhere to your timeline and budget without any unexpected surprises. 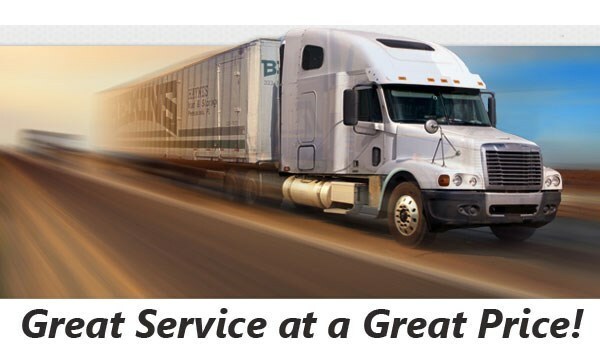 Want to learn more about the Miami to Texas moving services from Bekins of South Florida? Get in touch with us today! Simply fill out our online form to request your free, no-obligation moving estimate; or give us a call to speak with a long distance moving specialist.